Looks like an everyday air freshener and only you will know it contains a hidden camera and DVR. Blends into most any room and will not draw attention. This covert device can record 1920 x 1080p resolution video by either motion detection or continuously. 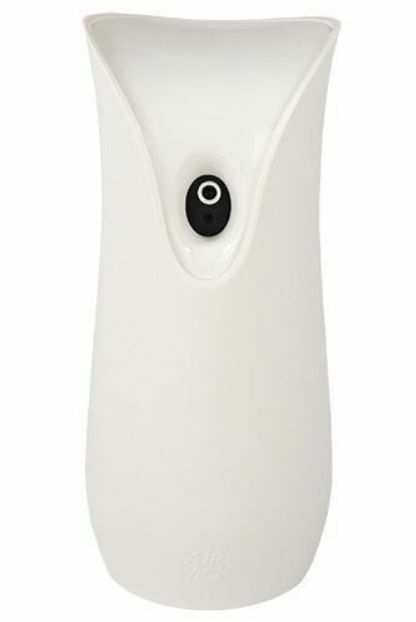 The hidden camera and recorder are fully integrated into the unit so the device does not function as an actual air freshener. The device is powered by an internal rechargeable battery and can record up to 5 hours on a single charge. The included remote control is used to make operating the unit easy. 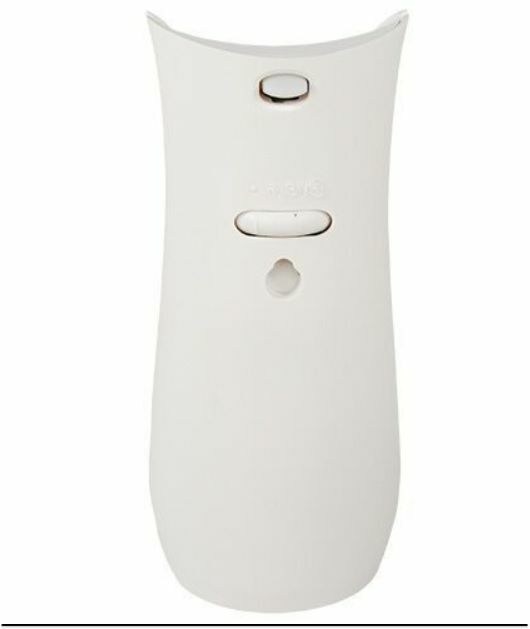 You simply press the A button to enter standby mode then press the B button for continuous recording or the C button for motion detection, what could be easier. On motion detection the hidden camera records 3 minute files then stops if no more motion is detected. The unit comes with a 16GB micro SD card for up to 5 hours of recording storage. Does not record audio.